Wow! 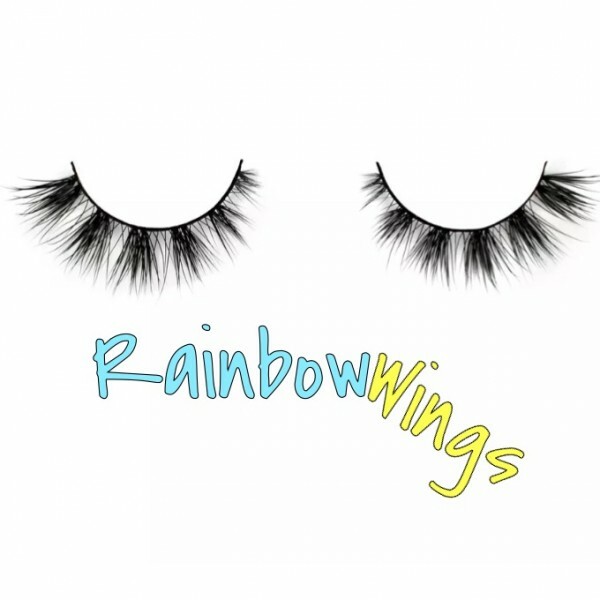 Rainbow Wings Unicorn Lashes ~ AVAILABLE NOW!! For the Fluttering Unicorn, who wants to fly away. 20 - 25 uses. Mink Lash.